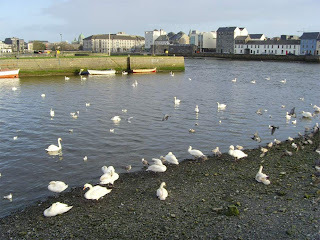 The famous Nimmo's Pier at Galway host to many a rarity over the years and a cracking place to see Mute Swan and Feral Pigeon up close!! Also a good site for mega views of Iceland Gull, a wintering Forster's Tern, Ring-billed Gull, a pair of female type Surf Scoters, an adult and first winter American Herring Gull, plus Kumlien's, Pale-bellied Brent Goose, Great Northern Diver and Sandwich Tern all before 9am !! 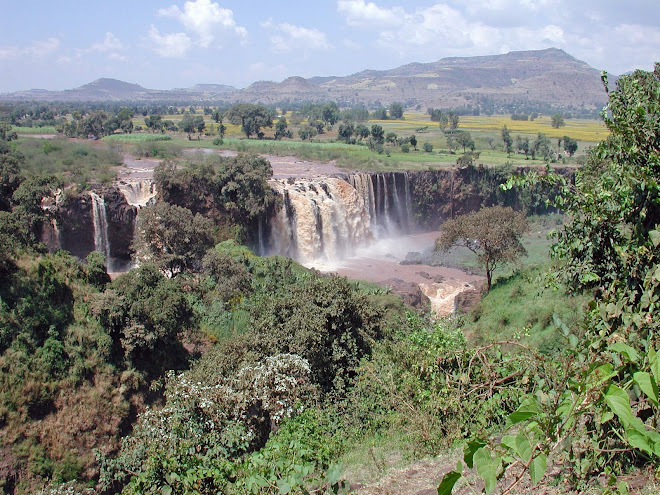 What a fantastic place!! 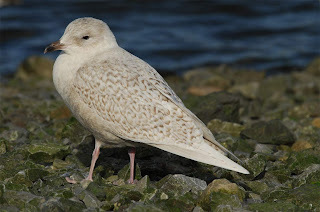 I first heard of Nimmo's Pier way back in the late 1980's and always hoped to visit the place one day to savour the Gulls up close and with the added bonus of the American Herring Gulls, a recently split species on this side of the pond, it was time to extend my British (long since forgotten) list to a British and Irish (for 1 weekend only) list!! 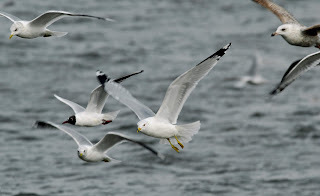 To see six individuals of four different North American species in such a small area is incredible, something I've only previously achieved in the Americas 'as expected' and the Isles of Scilly, one of the best places to bird and holiday in the British Isles. 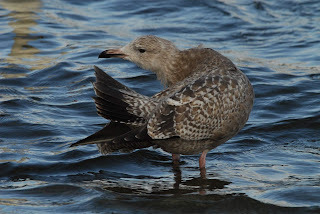 The adult American Herring Gull, that has been returning to Nimmos for several winters now, identifiable by it's streaky head and bulky size. The bird is not always around and goes missing for a while though we were fortunate enough to see it almost immediately on arrival and later in the day. Luck was also on our side with the continued presence of the first winter bird that was incredibly approachable. 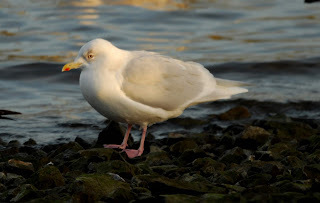 Ring billed Gull. One of 2 adults present, cracking birds and ridiculously tame as they are used to being fed bread by the locals. 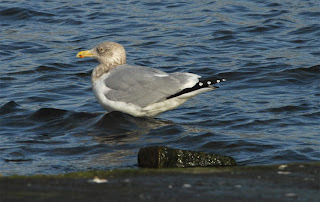 American Herring Gull (first winter). 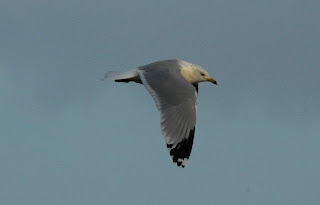 The star of the show if Gulls are the bag you're into, with it's smoky underparts, paler contrasty head, thickset bill, virtually all dark tail and off white tail base/rump. 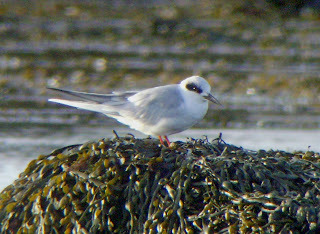 Forster's Tern . Super views during pre breakfast birding working up an appetite for the bacon, snorkers and tons of toast, that's my type of birding. 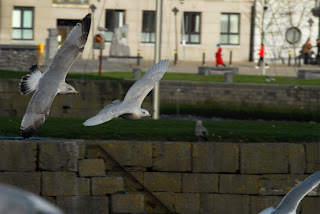 American Herring Gulls. Father and son !! 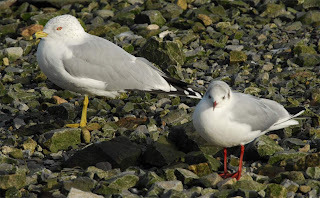 Will there ever be a twitchable bird in Kent or nearby?? 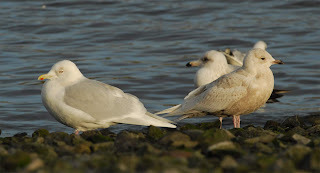 Iceland Gull (adult and 1st winter) A brilliant site for these birds, always in view with over 10 seen. 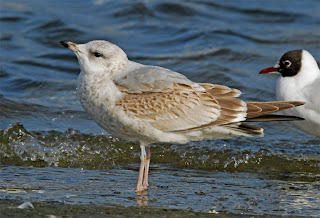 Common Gull (adult) . 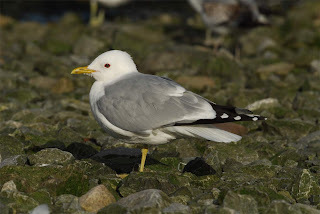 Even more stunning, a lovely Gull in adult plumage. 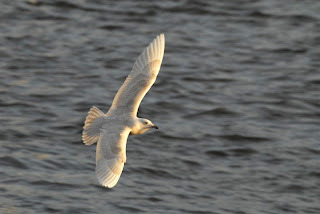 Iceland Gull (first year) The memory cards took a pounding this morning, that's the beauty of digital piccies, finger on the trigger and shoot away at no cost whatsoever once you've got a pocket full of memory cards!! If this wasn't good enough we still had Rossaveal to visit, a return visit to Nimmos' and Limerick for the continued Irish adventure.